Posted on 11. Dec, 2011 by admin in Damien News. The winner of tonight’s X Factor final, Little Mix, have just released their debut single – a cover of Damien’s “Cannonball”. 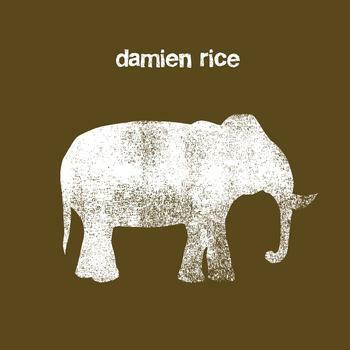 Both Little Mix and the other finalist, Marcus Collins, performed the track on the show tonight – resulting in “Damien Rice” trending worldwide on Twitter. The original version of the song is available to buy here. No better time for a new album i would say!